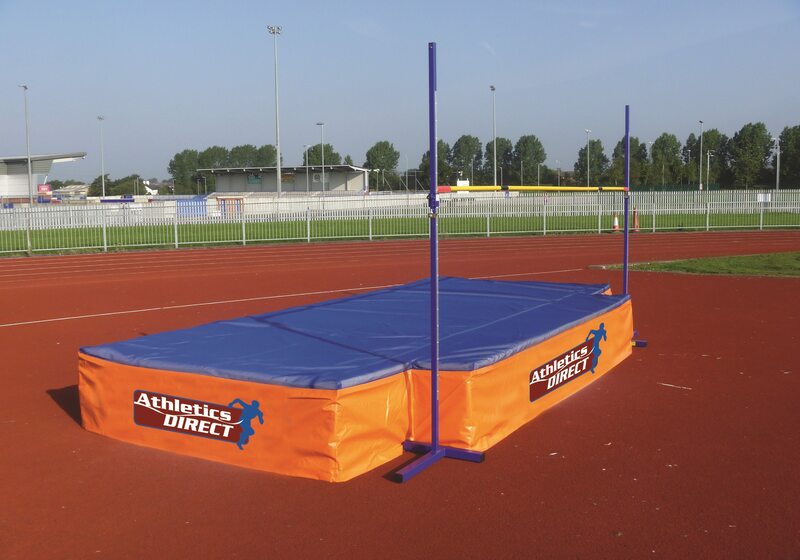 connected together to form a 5m x 2.5m x 510mm landing area. 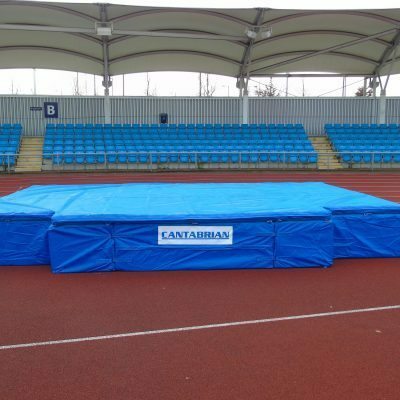 The schools high jump mat pro consists of 3 separate modules which are connected together to form a 5m x 2.5m x 510mm landing area. 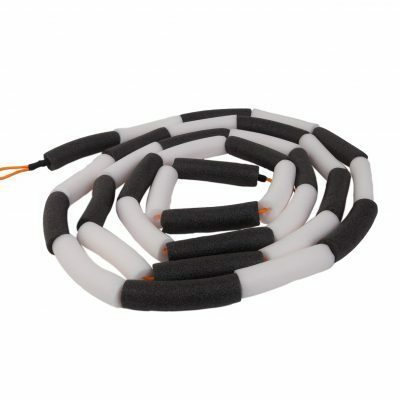 All landing areas come with carry handles, connecting straps and breather holes to allow rapid air displacement for a softer landing. 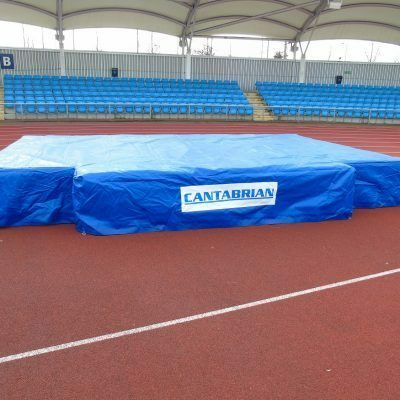 To purchase a separate PVC rain cover please click here and select Schools High Jump Mat Pro from the dropdown options.